Carmarthenshire offers awe-inspiring mountains, fast flowing rivers, secluded and ancient forests to the vast expanses of our golden sandy beaches. A great way to explore and experience the different landscapes is through the many activities on offer in this county. Carmarthenshire has some of the best mountain biking in the UK including Brechfa Forest, with a choice of routes to suit all abilities. Why not some water sports such as sailing, canoeing or rowing on the rivers in the county. With some of the longest beaches in the UK and vast forests, Carmarthenshire is a great place to go horse riding. For walkers, there is the 870 mile Wales Coast Path, a walking route around the whole of Wales through this county. 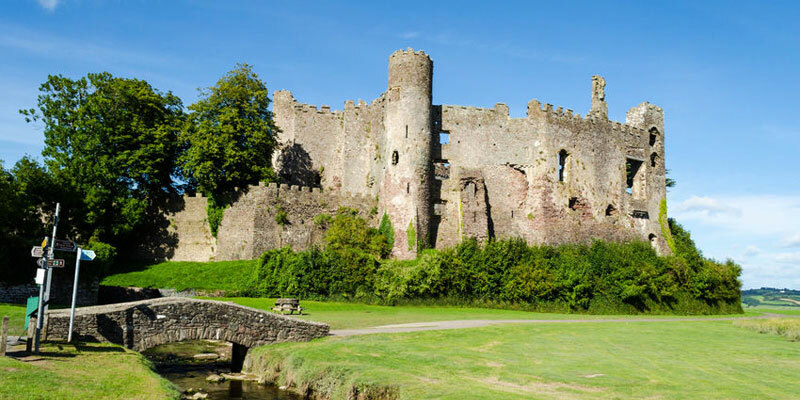 Within the county there is an abundance of castles and historic sites including some of the oldest castles in the UK. Within the region you will find a range of holiday accommodation to suit all tastes - Hotels, Self Catering Cottages, Caravan Sites, even Glamping!